Chimpanzee Habituation Experience is when a trekker spends a longer period of time closer to the chimps especially a whole day. Chimpanzee tracking on the other hand is when a visitor looks for chimps in the forest and stays in their midst for a shorter period of time like an hour. Chimpanzee Habituation Experience means coming closer and stay longer with chimpanzee in the forest. Therefore, it is one thing to spend an hour with the chimps of Uganda or to be with them for a full day under the habituation experience. Most people do know that they can do chimpanzee tracking but rarely unaware of Chimpanzee habituation experience. Most tourists travel to Uganda for Mountain Gorilla trekking and Chimpanzee tracking plus other wildlife safaris. Uganda has got over 5,000 chimpanzees, combing those in Kibale National Park, Kyambura Gorge, Budongo Forest, Kalinju forest or anywhere in the country. Kibale National Park has the majority share of the total chimp population in Uganda with over 1500 Chimpanzees. Many visitors who choose to do safaris in Uganda do commonly trek chimps and mountain gorillas for one hour. There is however an option for being with such primates for a day long in the jungles of Budongo or Kibale National Park. Chimpanzee Habituation Experience is not for the fearful but for the brave ones as it runs for more hours. To go for habituation, you wake up early, have breakfast, meet your guide and then you are off into the forest to face your hosts, the chimpanzees. You will go to where they would have built nests a night before so that you meet them as they rise from their sleep. 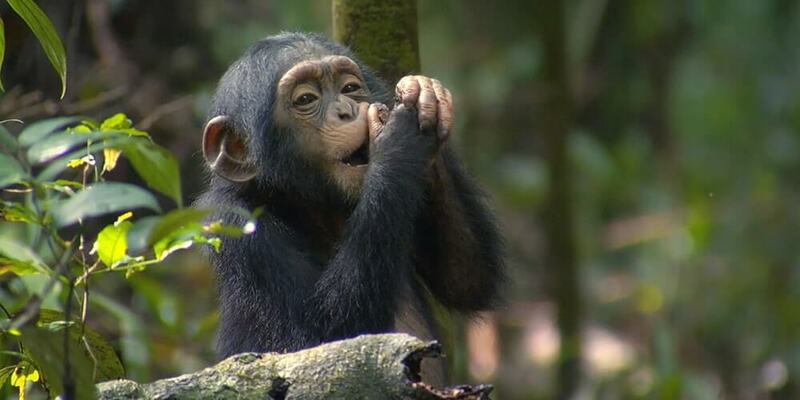 The Habituation Experience with chimps means having them get used to human presence. This habituation process takes up to two years and by the time you visit, you are by yourself part of that process with your presence in the forest. In the previous years, chances of seeing chimpanzees in the wild were 20% as they were not well familiarised with humans. But at present, the possibilities of spotting chimps have increased to over 90% as a result of repeated habituation campaign in the park. As you habituate chimpanzees, your camera will fill up with quality pictures of the primates since you get to study them closely. You identify them as individuals by their marks, at times scars or other distinctive features that make them stand out of the rest. The day closes as the chimps climb into their nests for the evening and you the visitors also return to the lodge. When is it best to do Chimpanzee Habituation Experience? The Chimpanzee habituation experience is best done and enjoyed in the months of March, April, May and November when the parks have fewer tourists. For instance when one is in a small group of four people with a ranger, he/she gets much closer to the chimps unlike during high season when the tracking clusters are larger. The adventure costs $220 for foreign non-residents, $150 for foreign residents and $70 for East Africans. Habituation is vital in researching about primates in the wild. Mike Wilson, a Former director of research shares his views based on his work while at the Jane Goodall Institute at Gombe in Tanzania.”When I was 5 or 6 years old, I saw Dian Fossey on TV, sitting in thick vegetation with a group of mountain gorillas. It amazed and delighted me that a person could sit so calmly with such magnificent wild creatures. 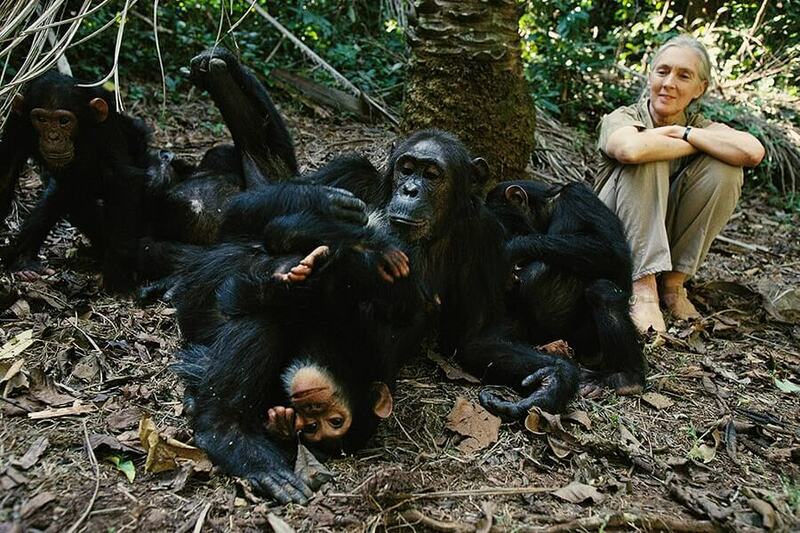 That image motivated me to become a primatologist,” Wilson recalled.How is it possible for gorillas and other primates to allow scientists sit with them or follow them around while recording details of their lives? The answer is “Habituation.” It is an important and basic applied for studying primates and other wild animals.